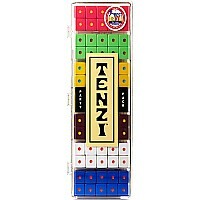 More dice, more friends, more family, more fun! 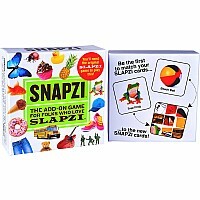 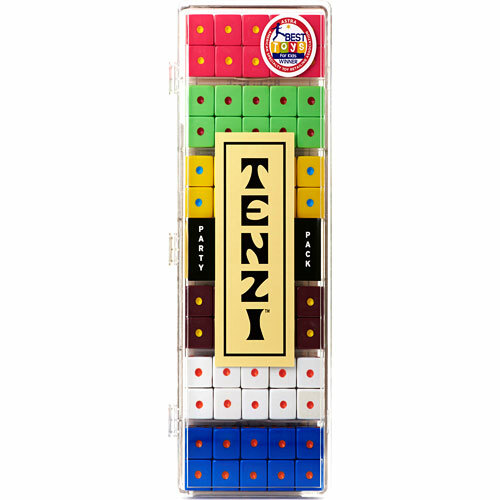 Just like the original TENZI game but with six sets of dice instead of four, all new colors, and a nifty storage case. 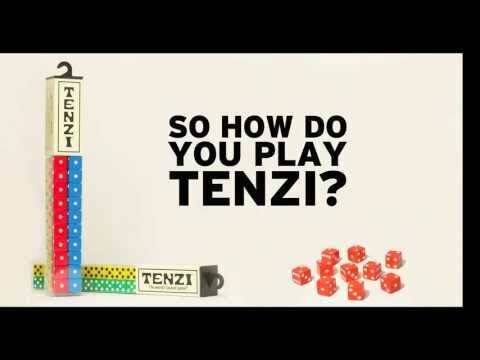 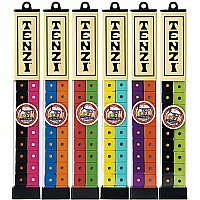 Create a fun fast frenzy for a crowd with the TENZI Party Pack!